The Dewoitine D.520 was a French fighter aircraft that entered service in early 1940, shortly after the opening of World War II. 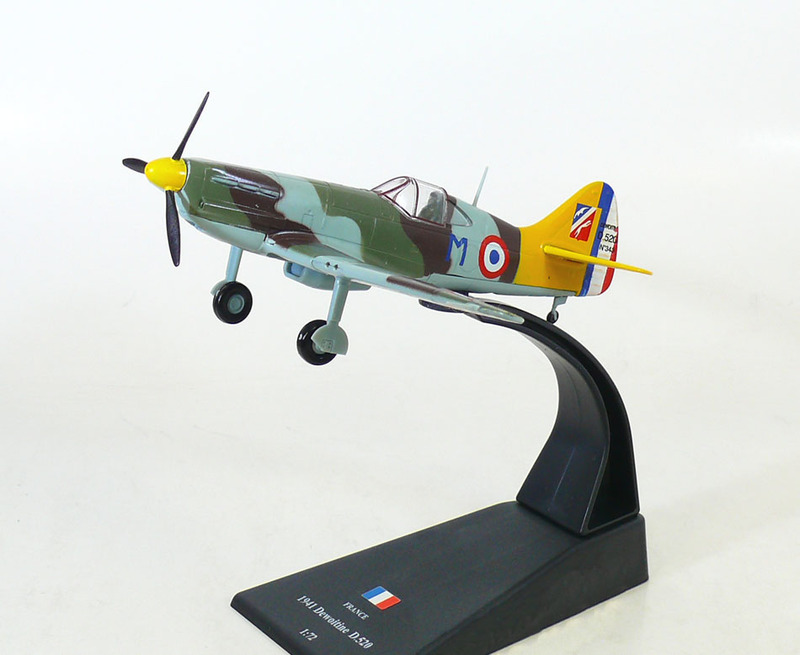 Unlike the Morane-Saulnier M.S.406, which was at that time the Armée de l'Air's most numerous fighter, the Dewoitine D.520 came close to being a match for the latest German types, such as the Messerschmitt Bf 109. It was slower than the Bf 109E but superior in manoeuvrability. Because of a delayed production cycle, only a small number were available for combat with the Luftwaffe. 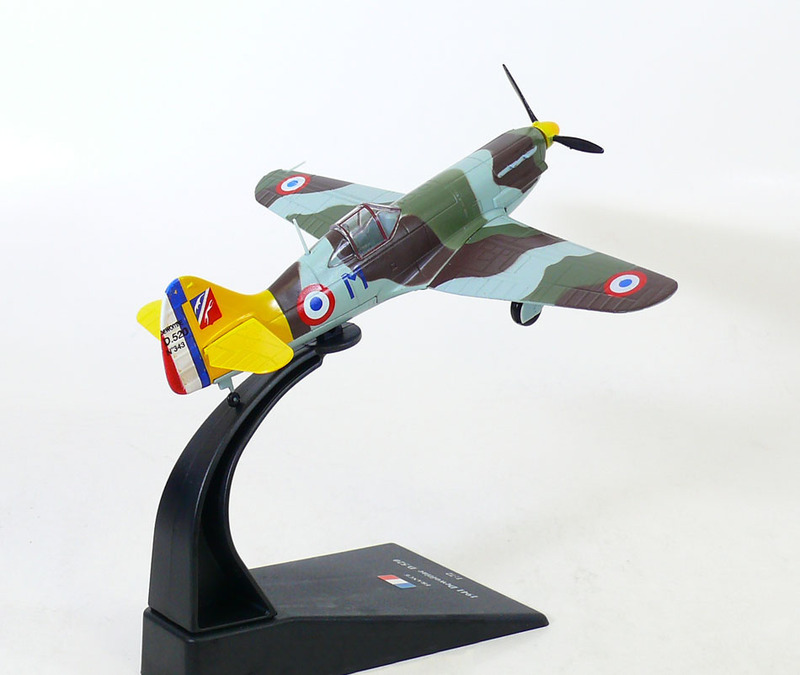 The D.520 was designed in response to a 1936 requirement from the Armée de l'Air for a fast, modern fighter with a good climbing speed and an armament centred around a 20 mm cannon. At the time the most powerful V 12 liquid cooled engine available in France was the Hispano-Suiza 12Y, which was less powerful, but lighter, than contemporary engines such as the Rolls-Royce Merlin and Daimler-Benz DB 601. Other fighters were designed to meet the specifications but none of them entered service, or entered service in small numbers and too late to play a significant role during the Battle of France.